Sign D Sign is a company that prides itself on going the extra mile. 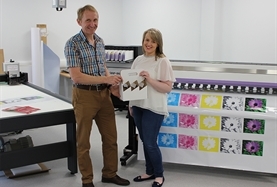 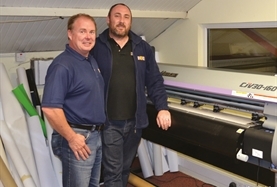 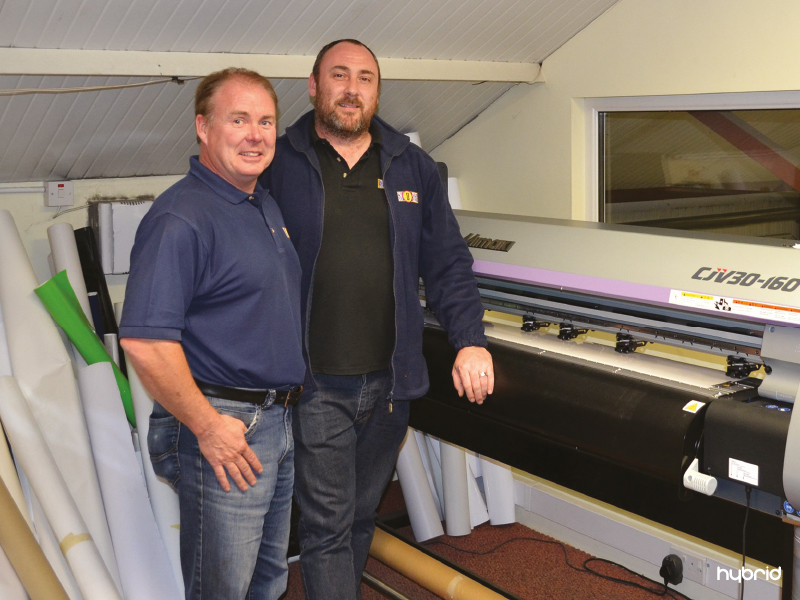 Big on fabrication, its 25 years’ experience has seen it acquire some impressive kit which has been lovingly cared for to keep it in tip-top shape and when they invested in a Mimaki CJV30-160 from local reseller Dennis D Evans last summer, it immediately became an integral part of their printing setup. 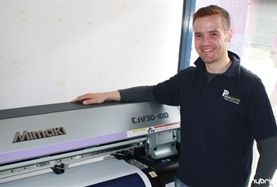 The Mimaki CJV30 series is an integrated printer/cutter that provides high quality printing onto a broad range of substrates and a seamless transition through to cutting vinyl. 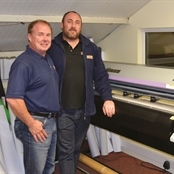 Available in four sizes, ranging from a compact 60cm up to 1.6m, it is compatible with eco-solvent, solvent and dye-sublimation inksets.